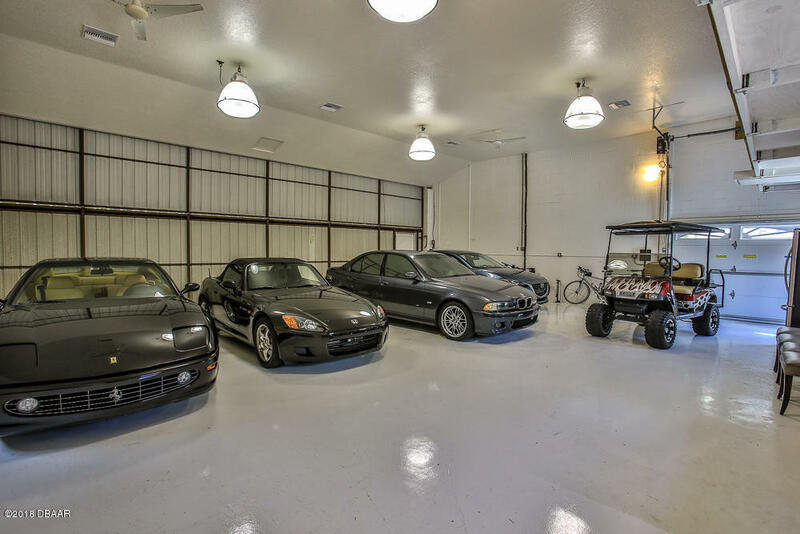 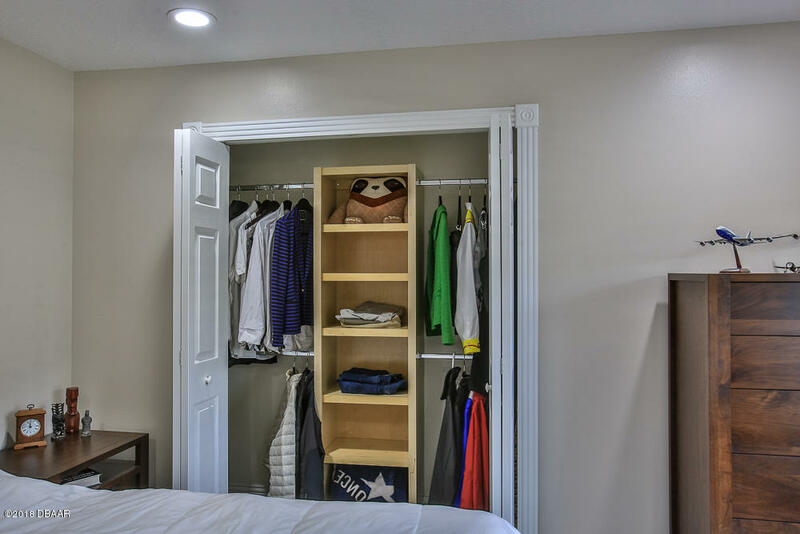 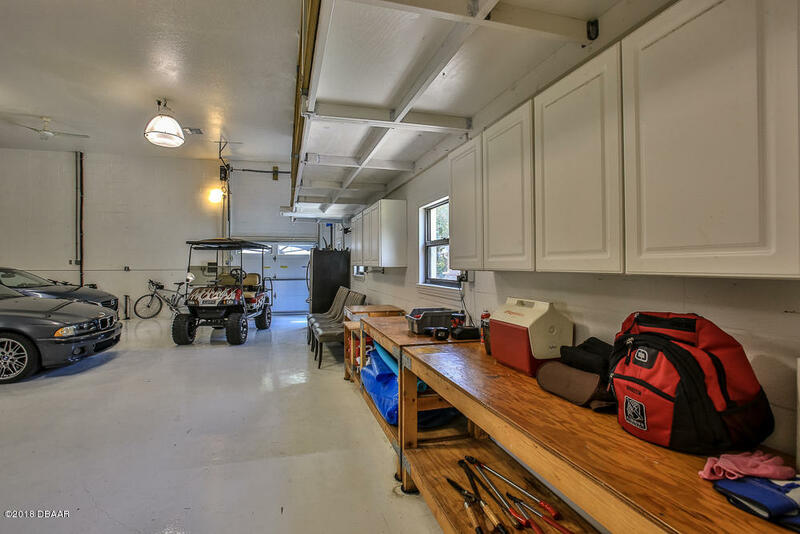 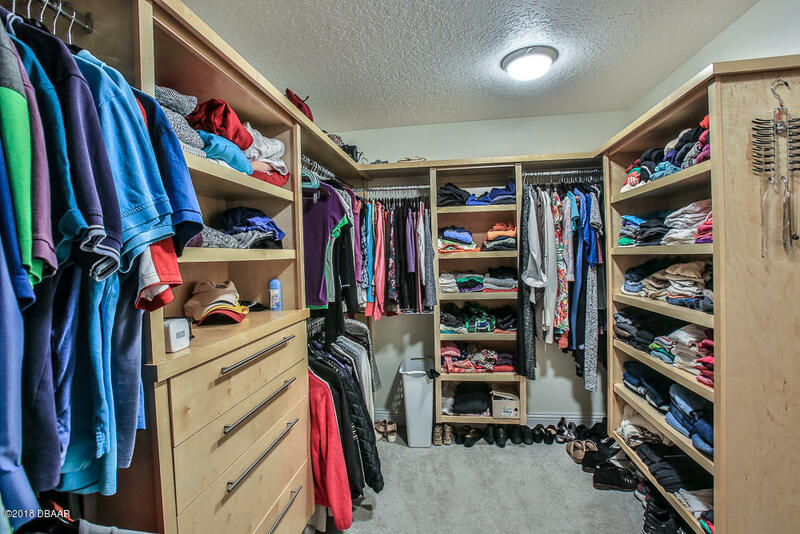 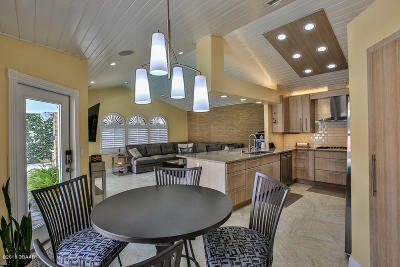 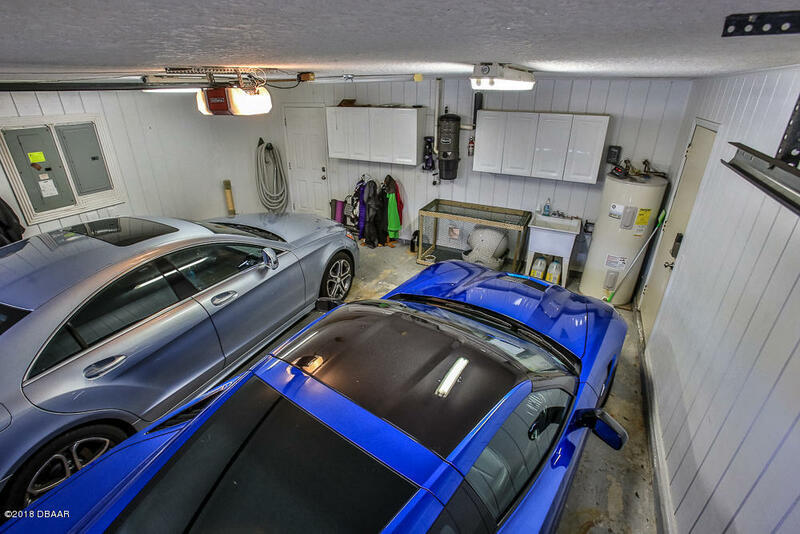 This Stunning Hanger Home has been completely updated! 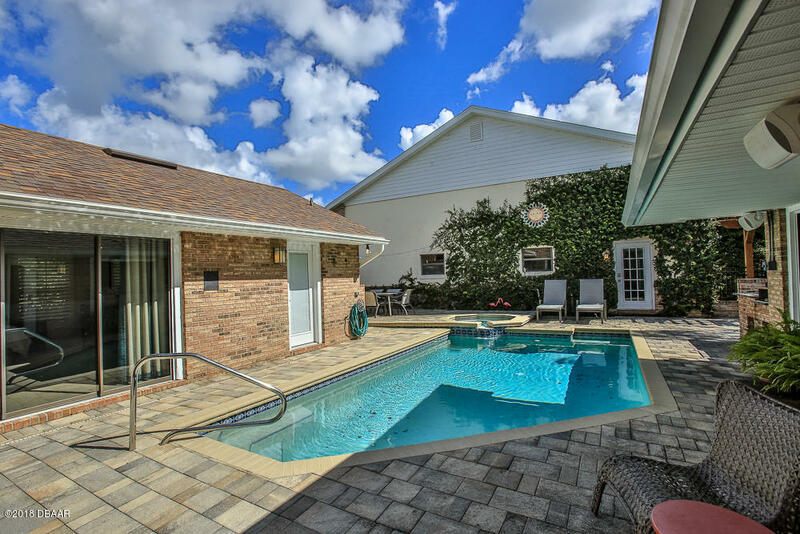 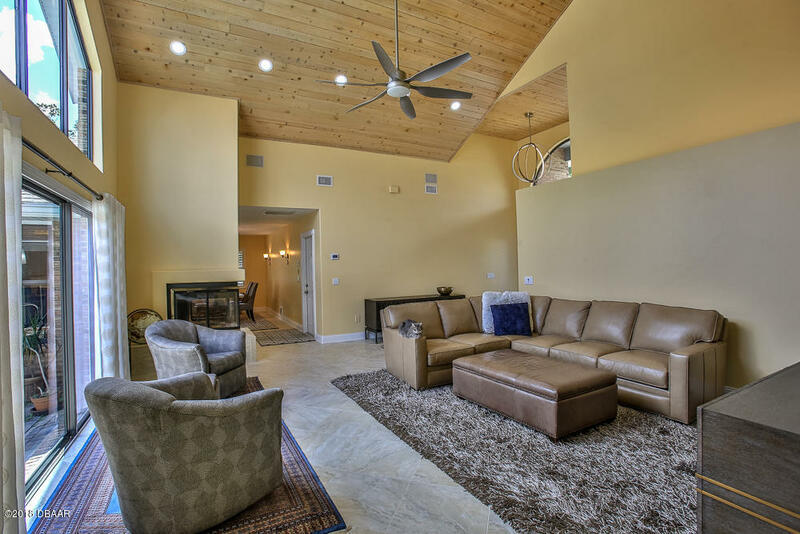 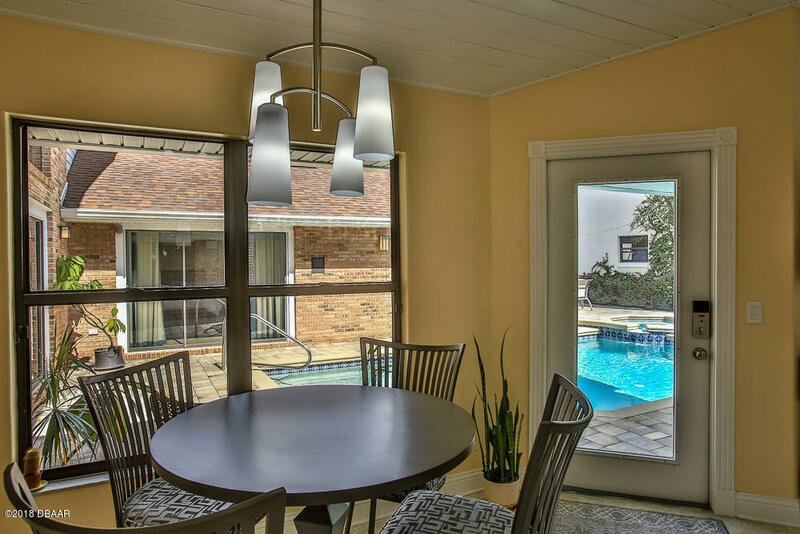 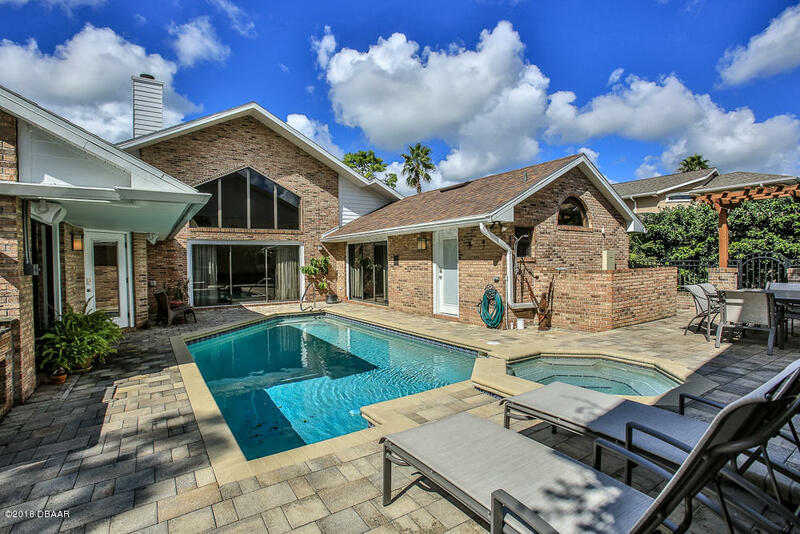 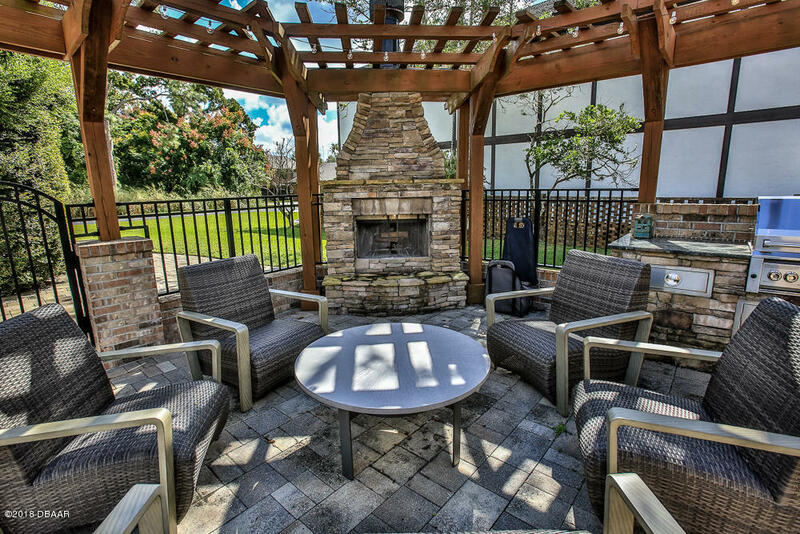 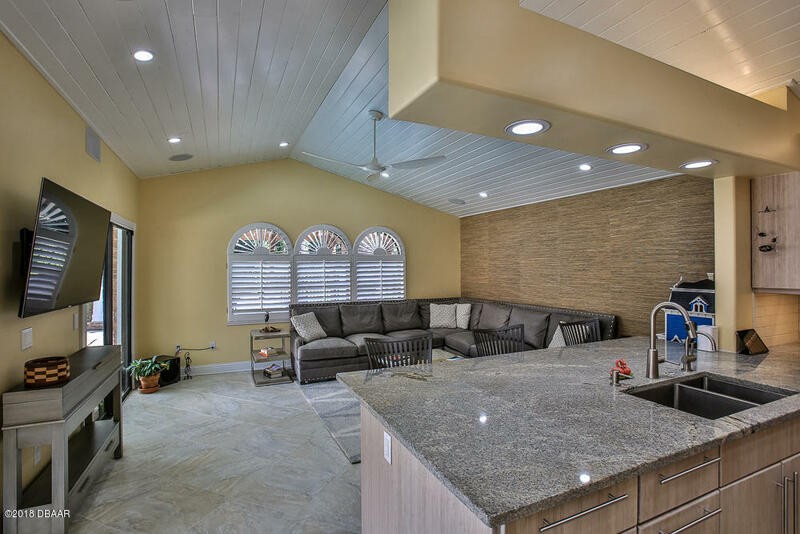 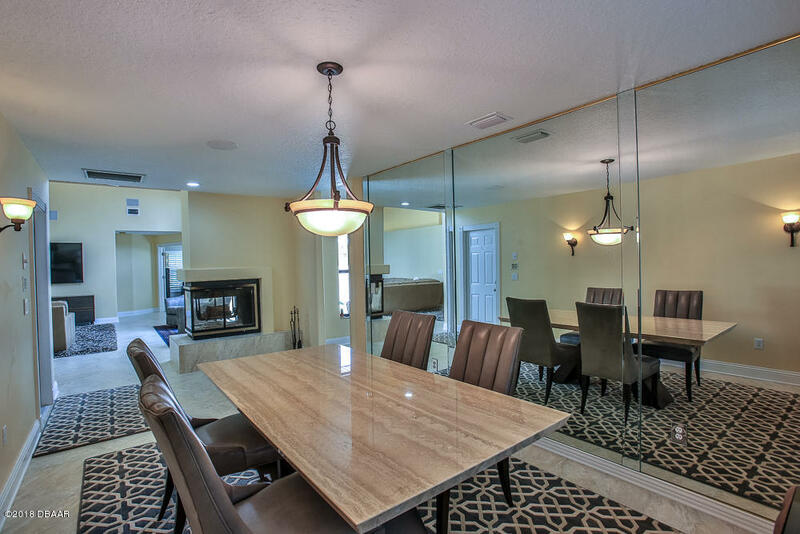 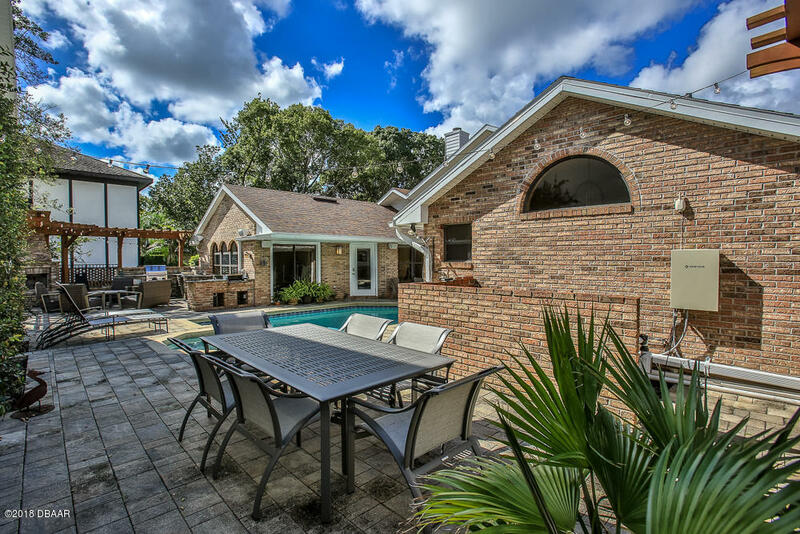 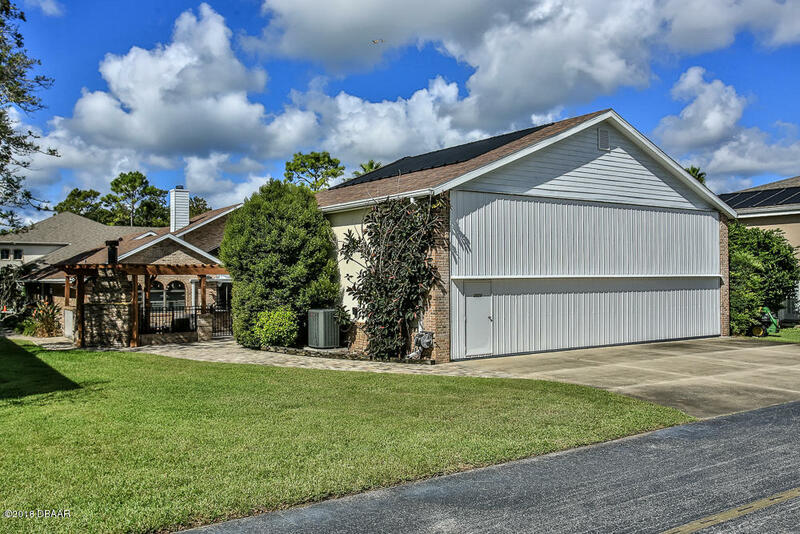 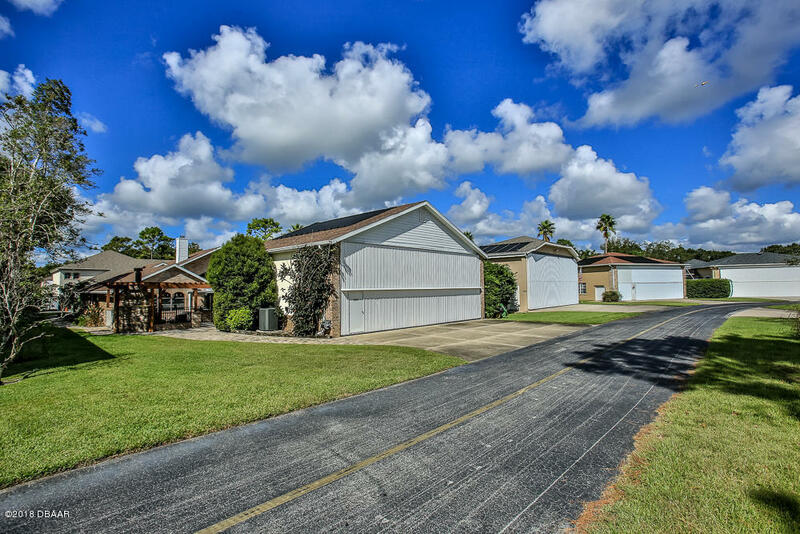 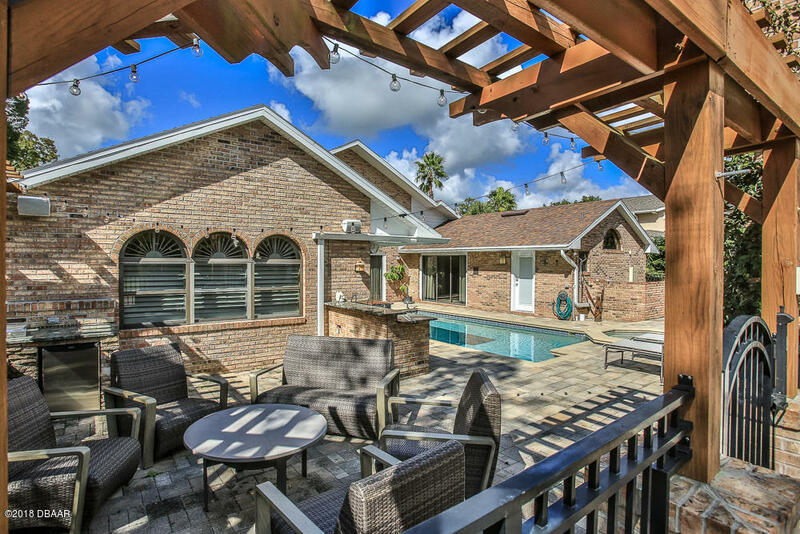 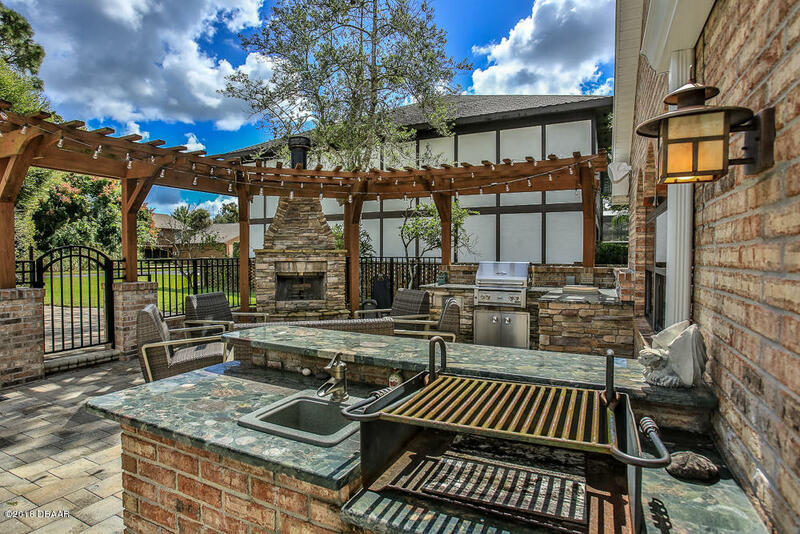 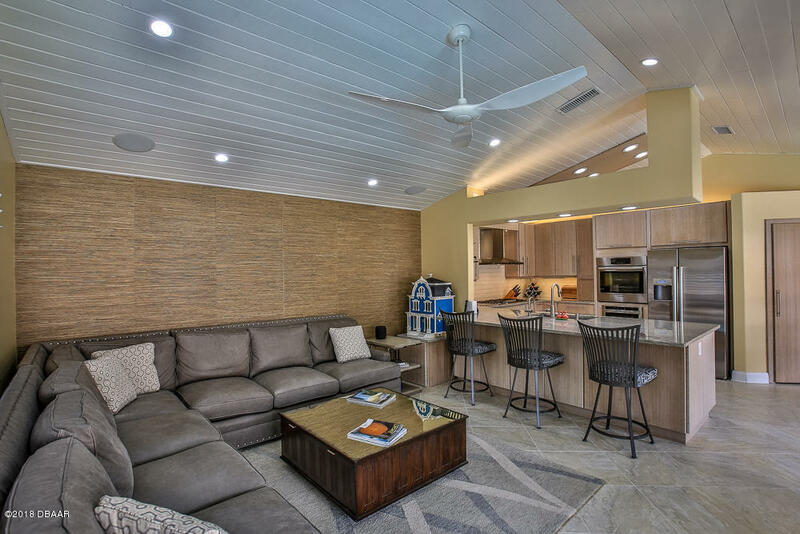 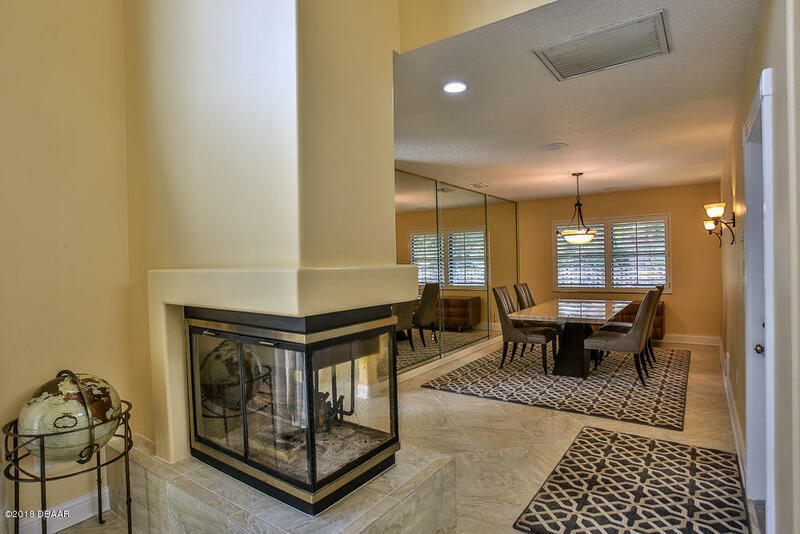 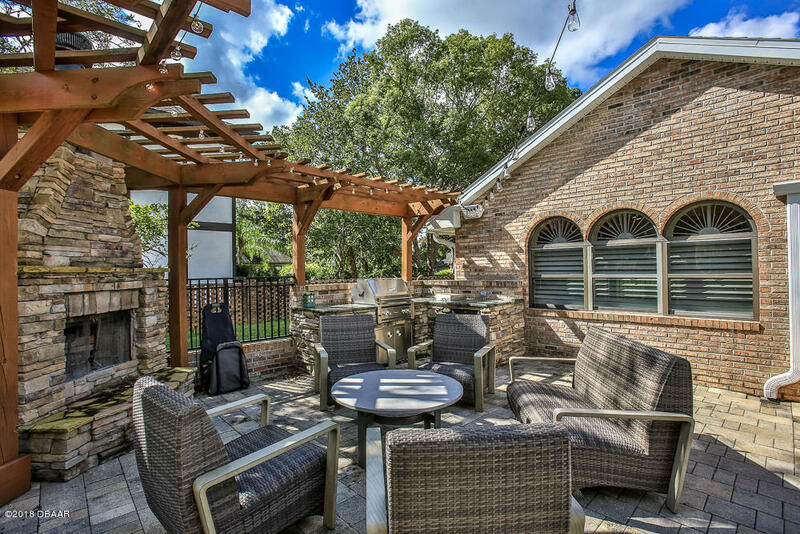 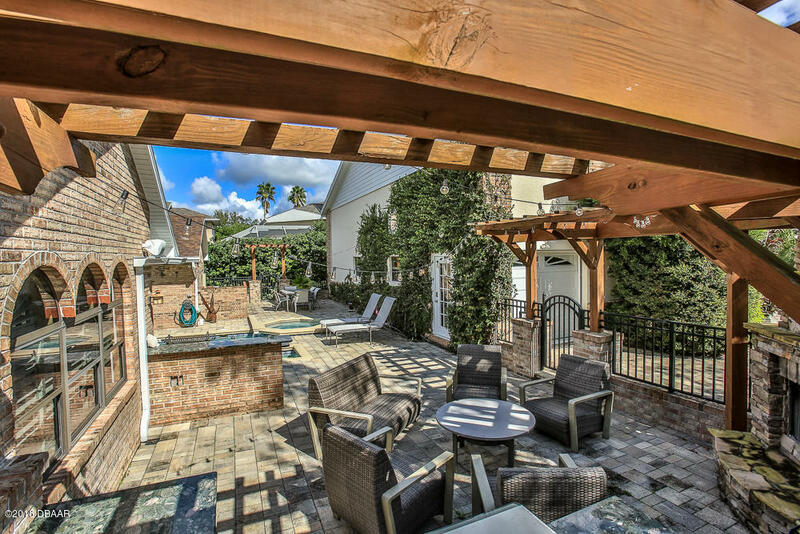 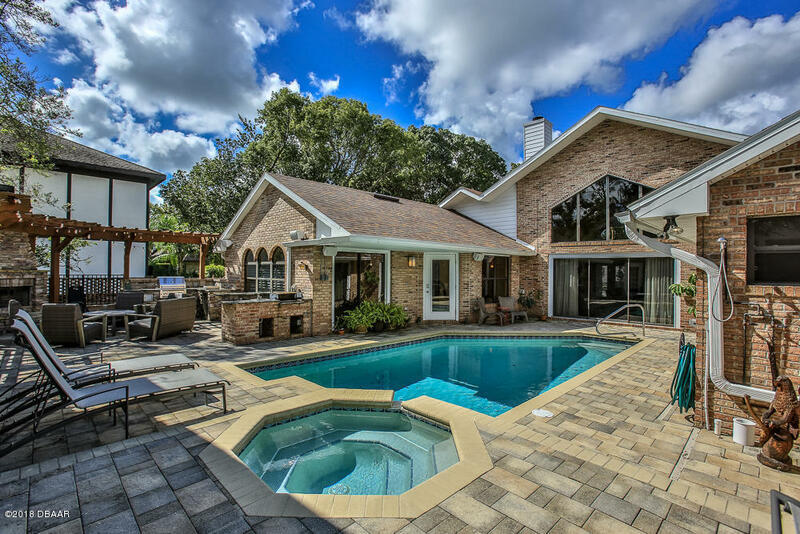 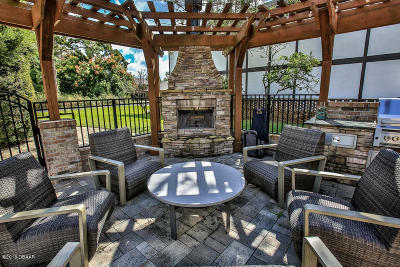 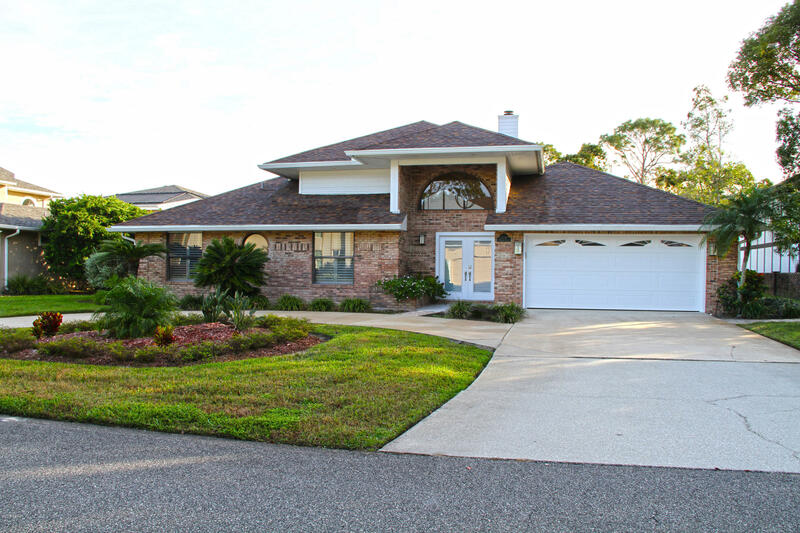 The beautiful lanai area is great for entertaining with a pool, spa, outdoor fireplace, gorgeous granite summer kitchen includes grill cooker/warmer, sink & frig. 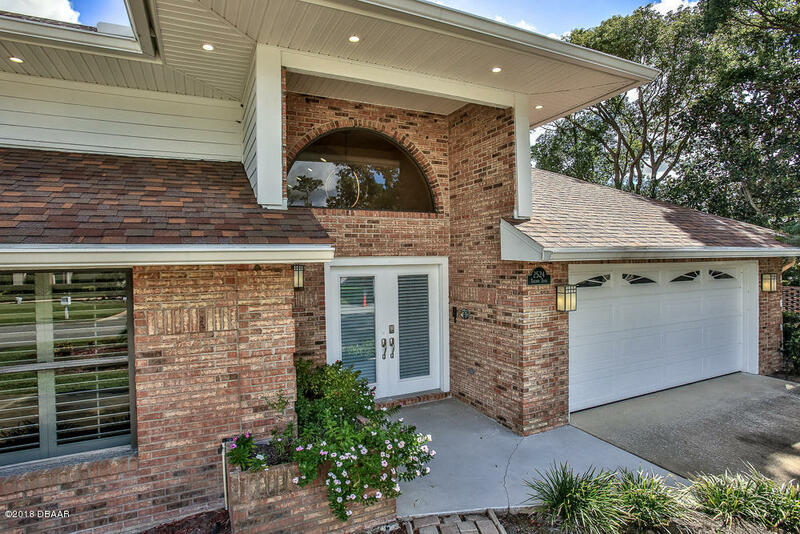 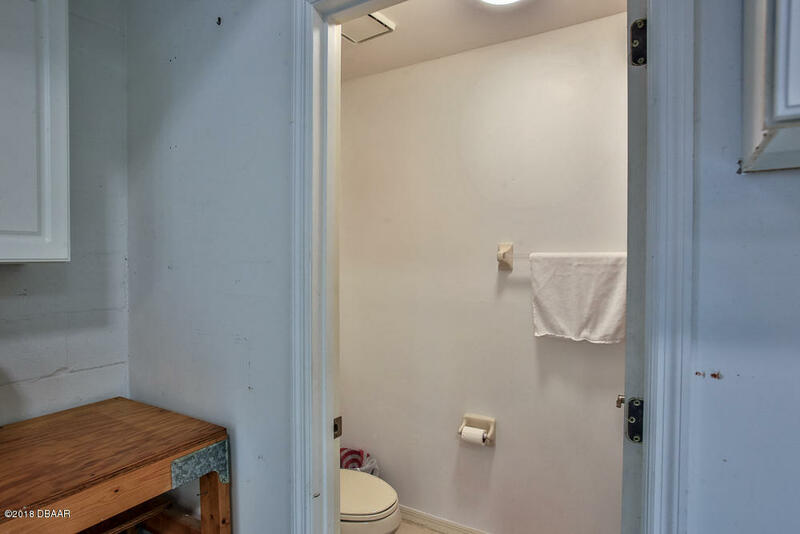 Maintenance-free brick home has a detached 43x36' hanger with a 40' wide by 12' bifold electric door. 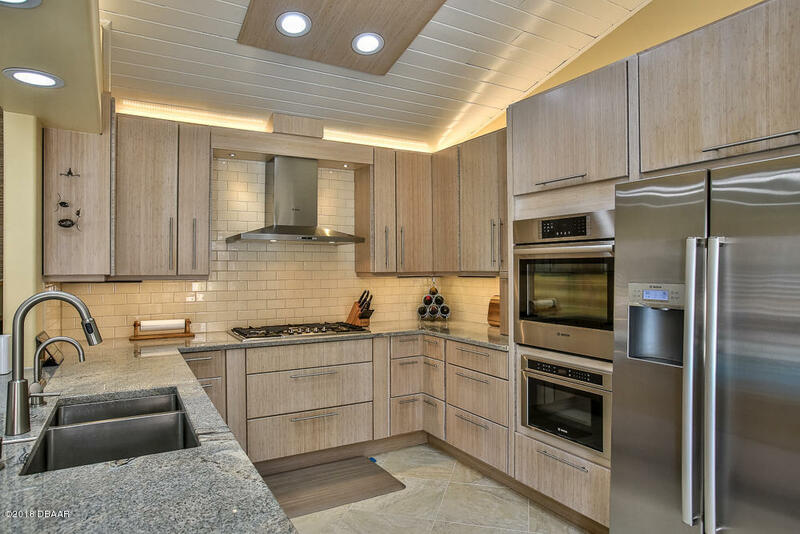 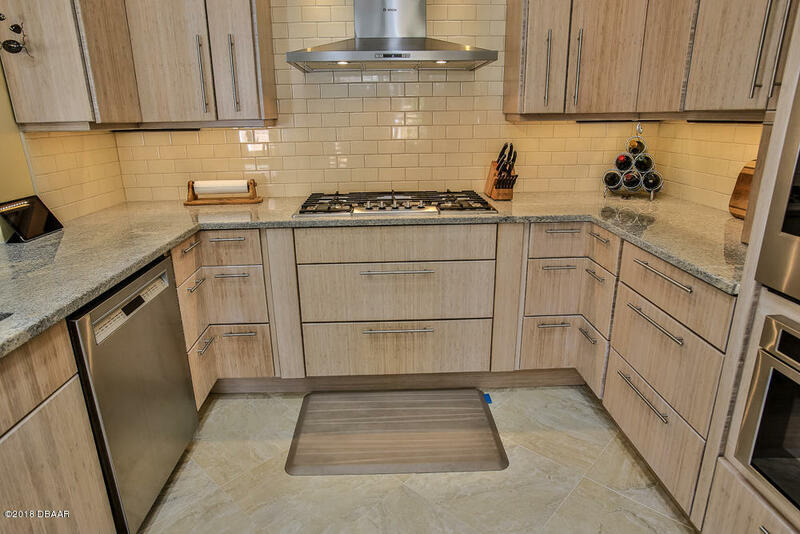 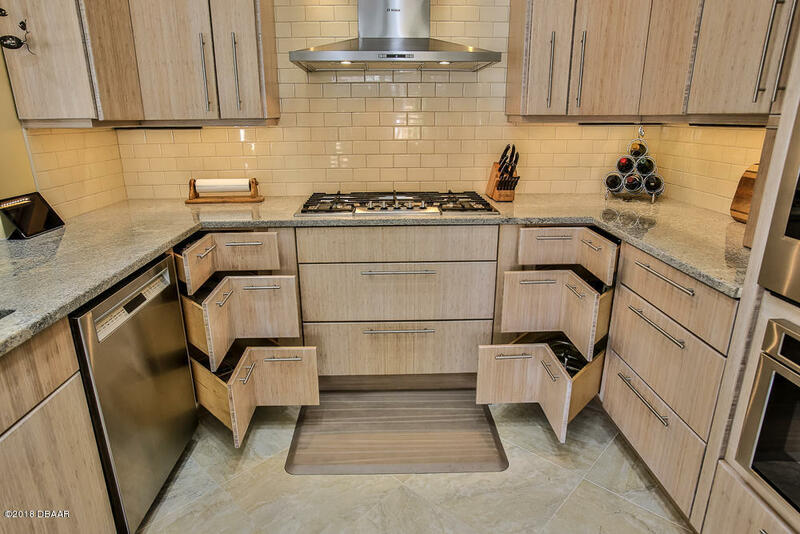 Kitchen has New Custom Cabinets and Granite, updated stainless appliances, gas range & french-door refrigerator. 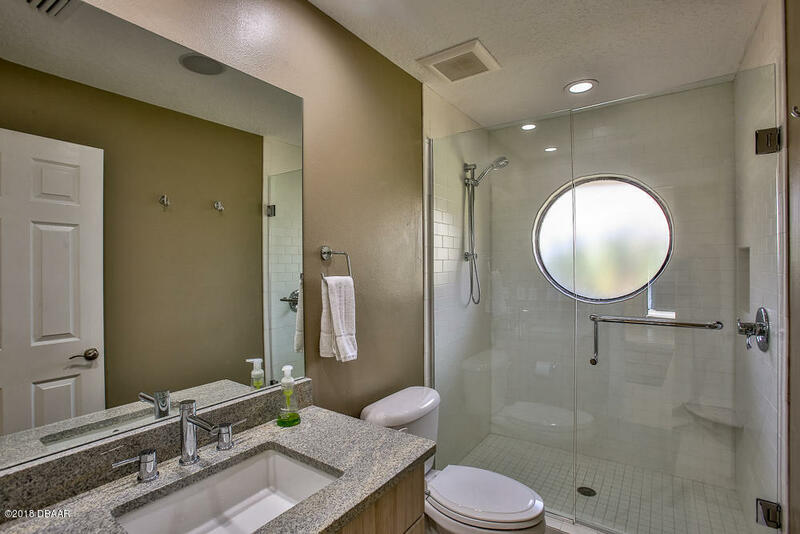 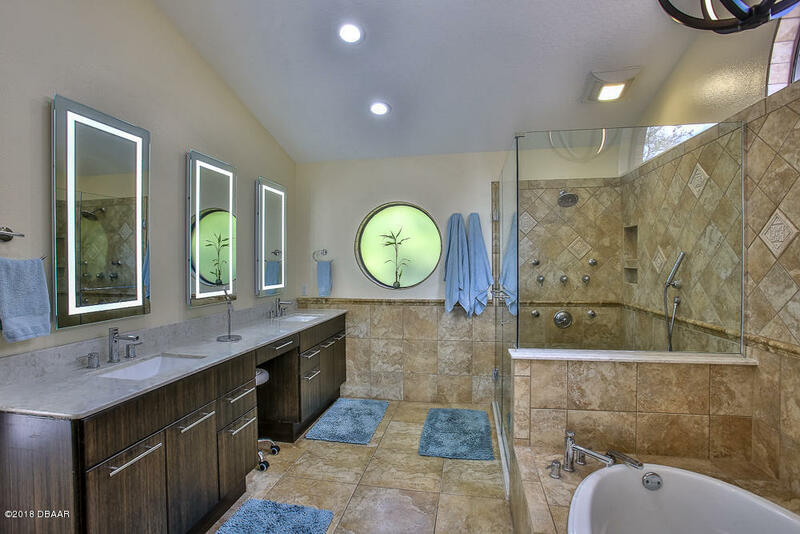 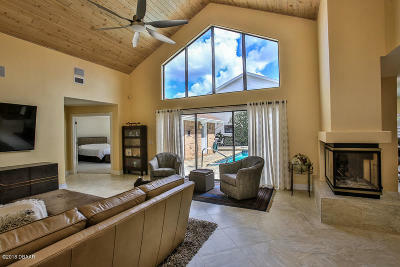 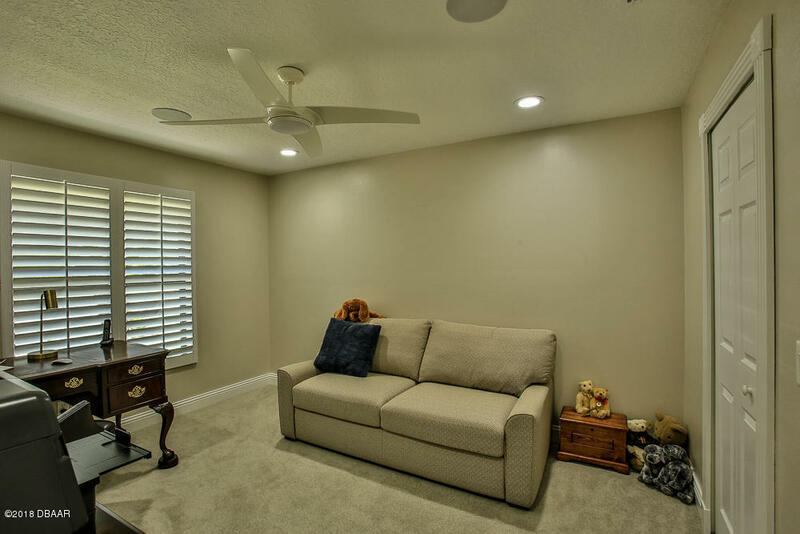 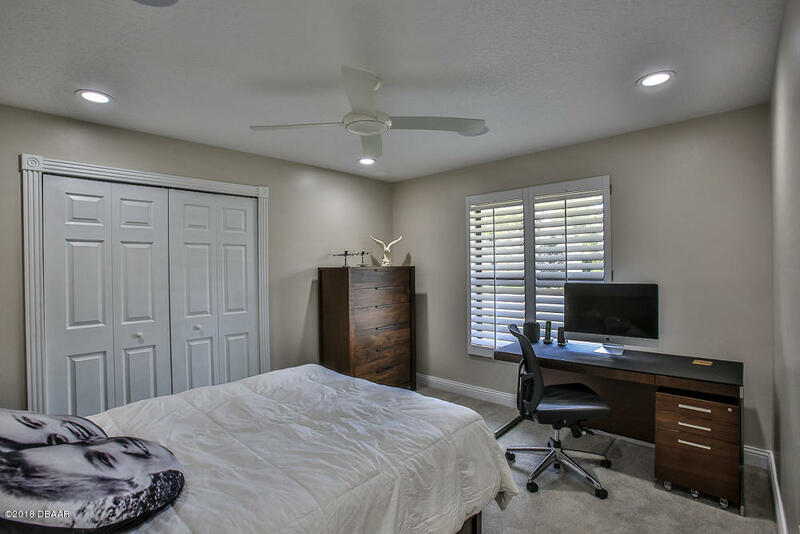 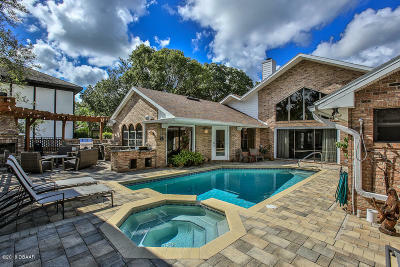 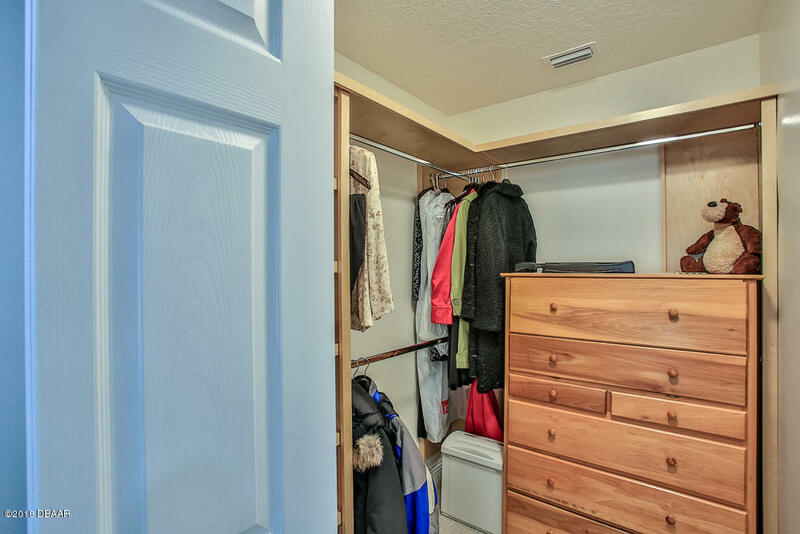 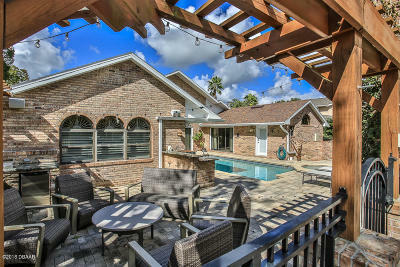 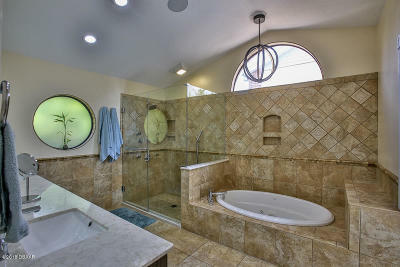 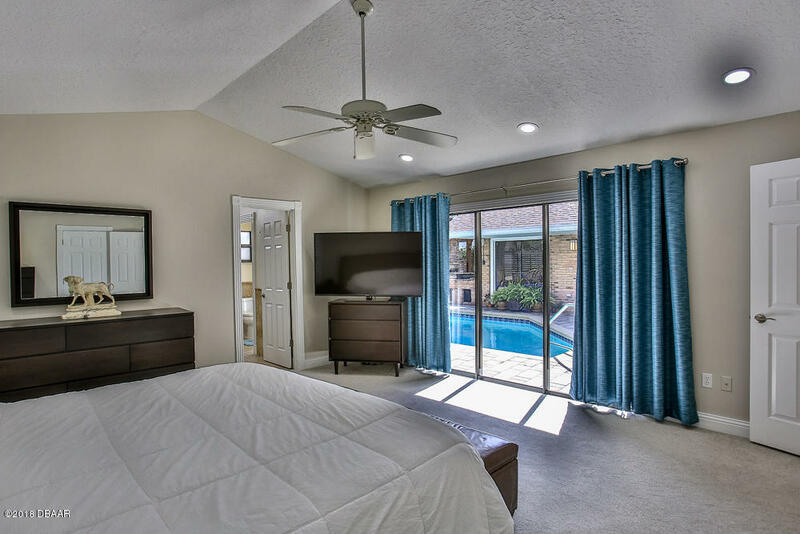 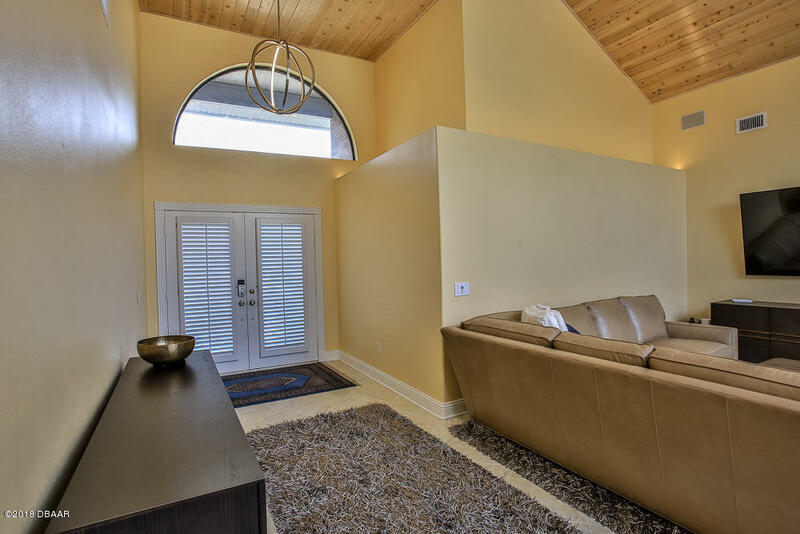 Master suite opens to the pool lanai & has a large walk-in closest. 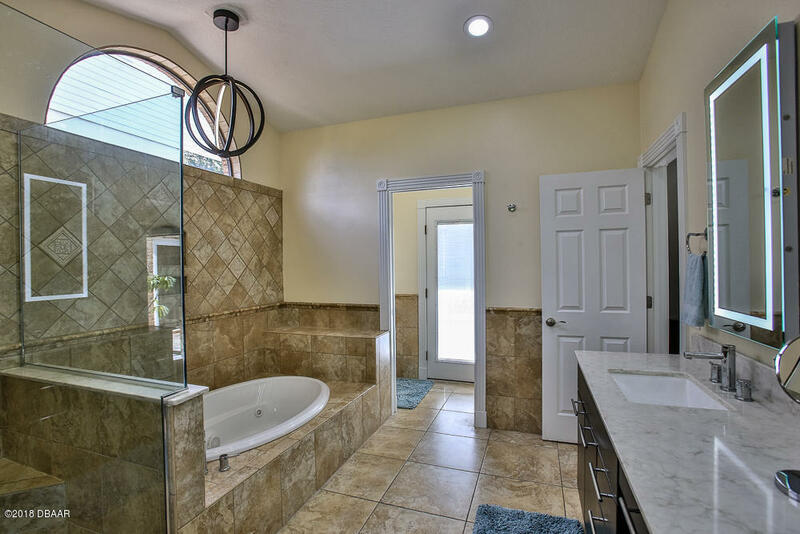 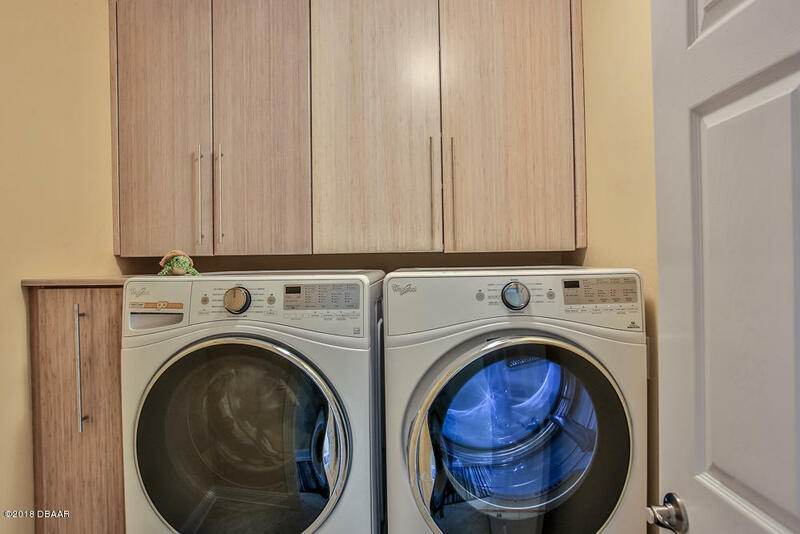 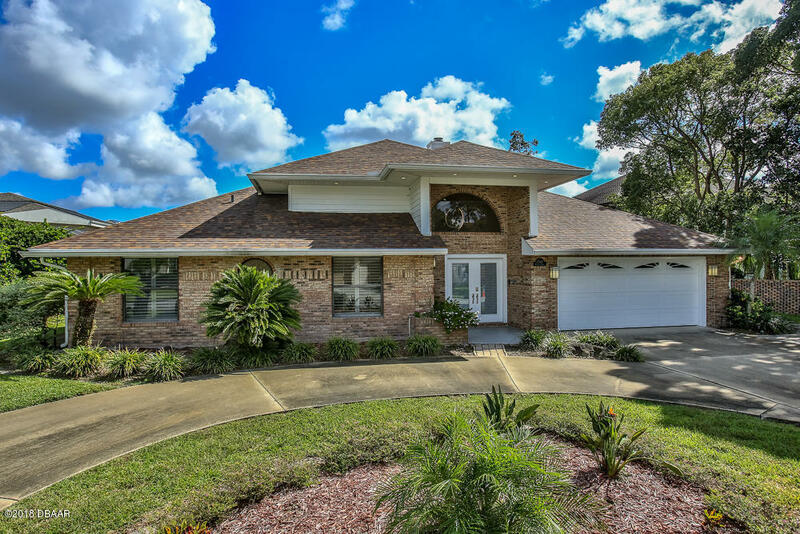 Home has been recently updated with all new tile, granite, custom cabinetry, paint, lighting, plumbing fixtures and Smart Home Controls.